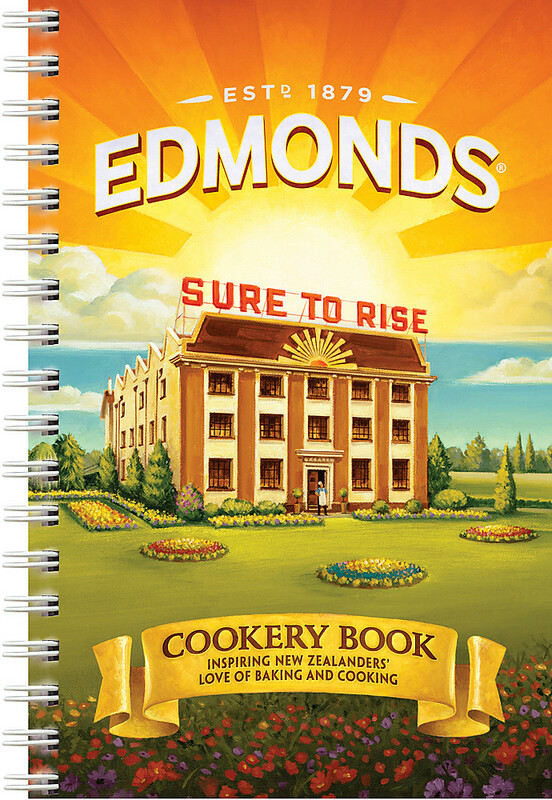 For over 100 years, New Zealand families have loved and trusted Edmonds recipes. 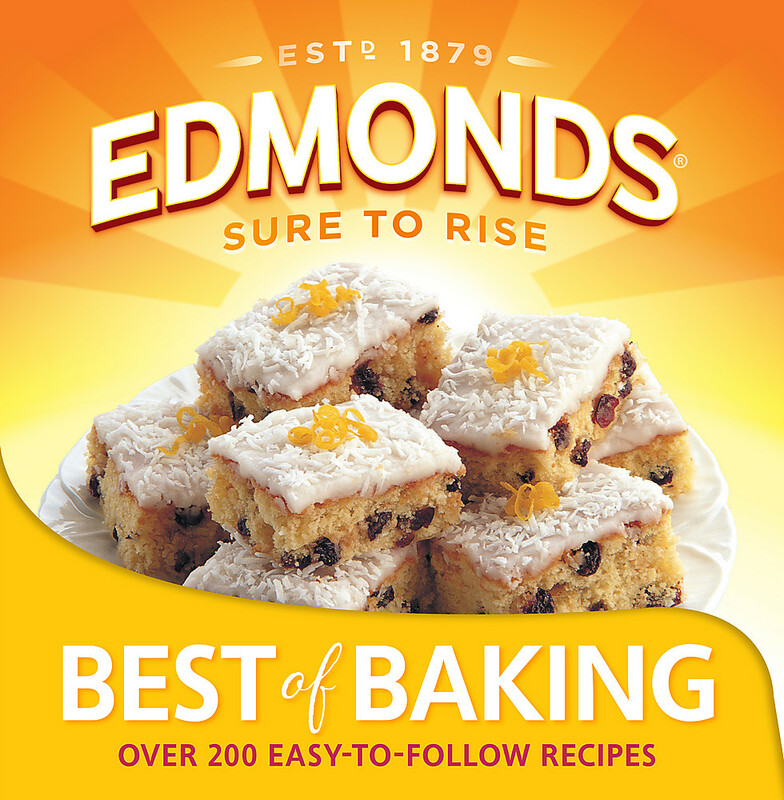 Whether you're baking for a special occasion, or cooking a delicious family meal, Edmonds goes hand in hand with making great memories. 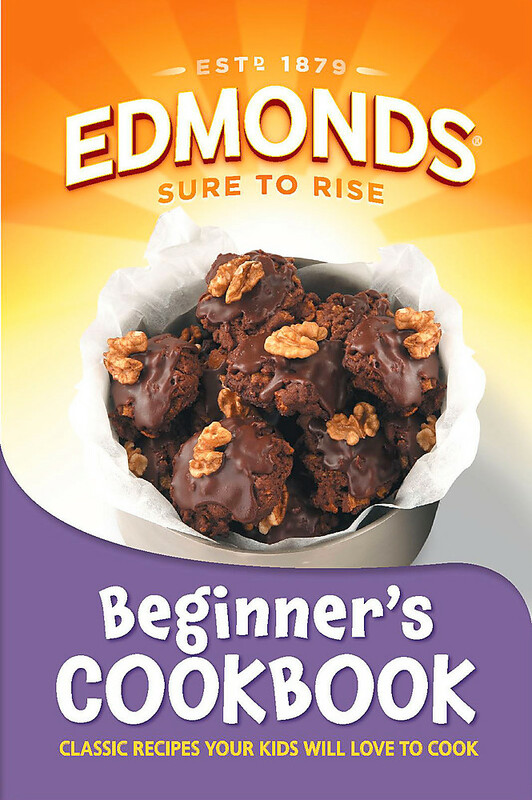 This fully illustrated collection features over 300 of the best Edmonds recipes including all your old favourites and some new classics for any occasion. Packed with easy-to-prepare, delicious and reliable recipes from the delicious BANANA CAKE to a great BARBECUE FEAST, this is a cookbook every home needs. 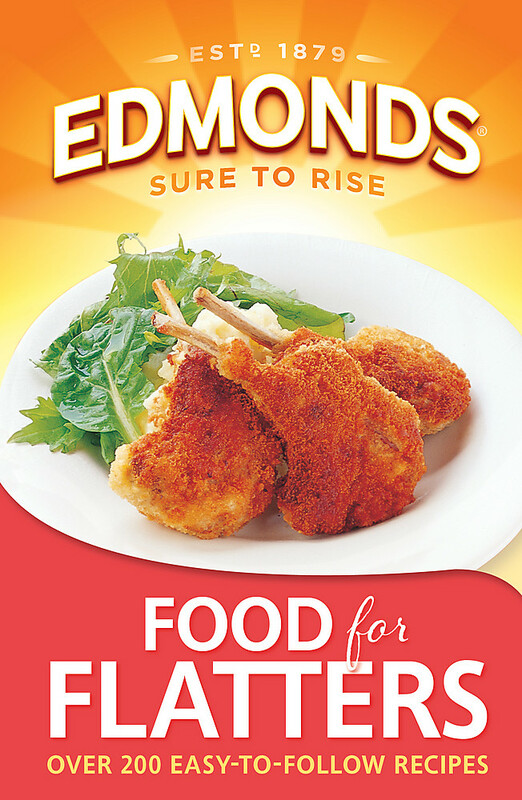 A top 10 bestselling title, beloved by New Zealanders, these are your favourite recipes, collected together in one special volume.